When it comes to supporting families, paid parental leave is a solution to a number of problems. 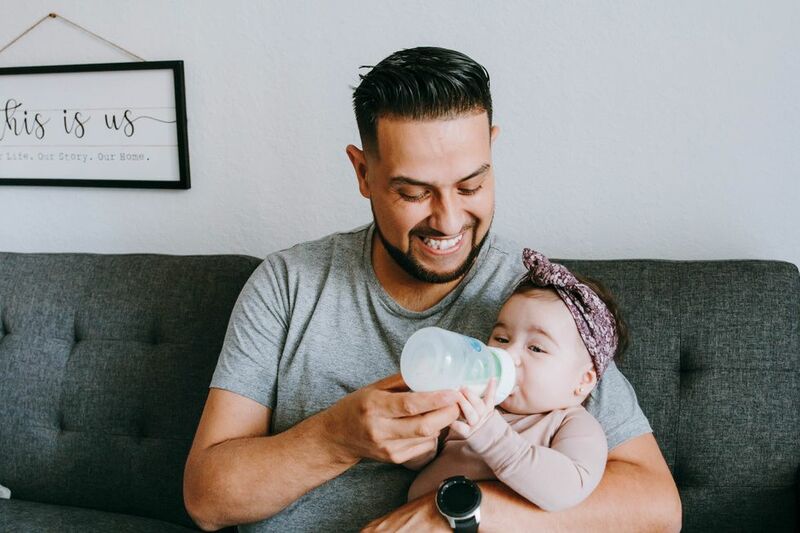 Studies show that paid leave can reduce infant mortality, increase breastfeeding rates, can improve maternal mental health and strengthen the connection between fathers and babies. There are a ton of benefits to parental leave, ones that American families should be seeing, but aren't. While some employers have been modernizing parental leave policies, federal policy lags behind. 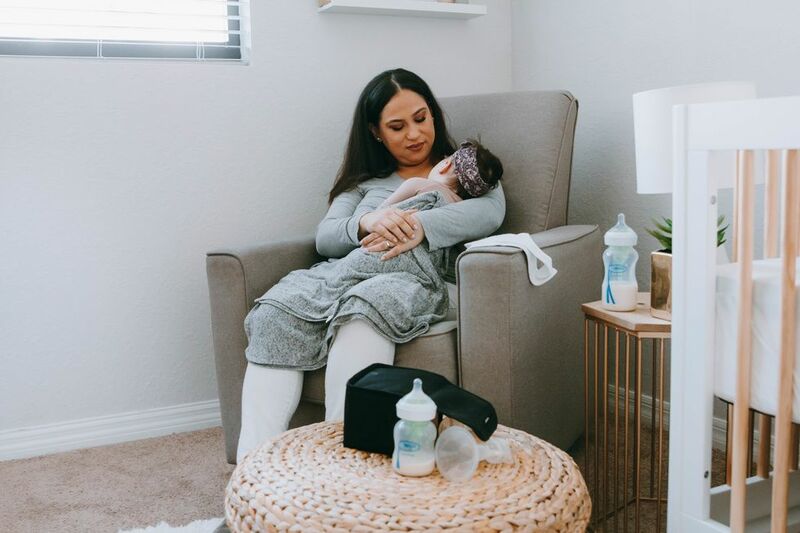 The last major policy change came in 1993, when the Family and Medical Leave Act passed with bipartisan support, guarantees more than half of American workers 12 weeks of job-protected unpaid leave. The passing of that act has been called a case study in uniting Democrats and Republicans, and now Ivanka Trump is calling for that kind of unified support once again. In an op-ed published by Fox News Wednesday, the advisor to and daughter of President Donald Trump called on lawmakers to "reach across the aisle, and create smart and lasting policy that does right by all." 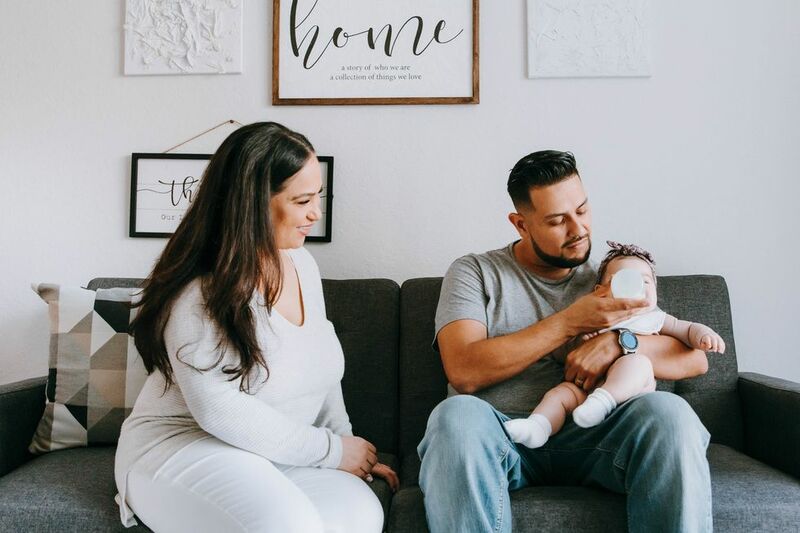 "Paid family leave enables parents to balance the competing demands of work and family, pursue their careers, and build strong and thriving families. It is an investment in the future of our workers, our families, and our country," she writes, noting that paid family leave is endorsed by some social conservatives as a way to encourage "tightly bonded families and protect infants and parents at their most vulnerable." Trump notes that Americans are having fewer babies, and suggests paid parental leave could change that. "If executed responsibly, paid family leave is targeted government action with the right incentives – designed to increase the independence, health and dignity of our citizens." Trump's letter comes the same day as a U.S. Senate Finance Subcommittee on Social Security, Pensions, and Family Policy hearing on paid family leave policy. The subject is a legislative proposal championed by senators Marco Rubio that builds on the Tax Cuts and Jobs Act. It would see businesses given a tax credit for offering workers partially paid parental leave, as well as leave for family health issues, and is in line with polls that suggest that while most Americans support paid leave, the majority also want employers, not the government, to shoulder the cost. Critics of Trump's op-ed note that democrats have been working on parental leave for years. On Twitter Wednesday, Chris Lu, former White House cabinet secretary and assistant to the president during the Obama administration, responded to Ivanka Trump's promotion of the op-ed by pointing out the existence of a Democrat plan, The Family Act. which would be funded by employers and employees. Trump replied that while true, the efforts have failed to gather bipartisan support, which is what her letter is officially championing.